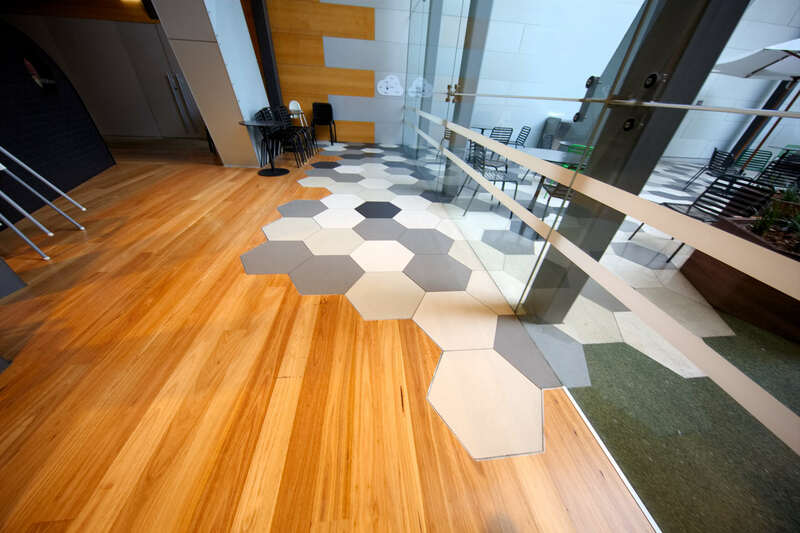 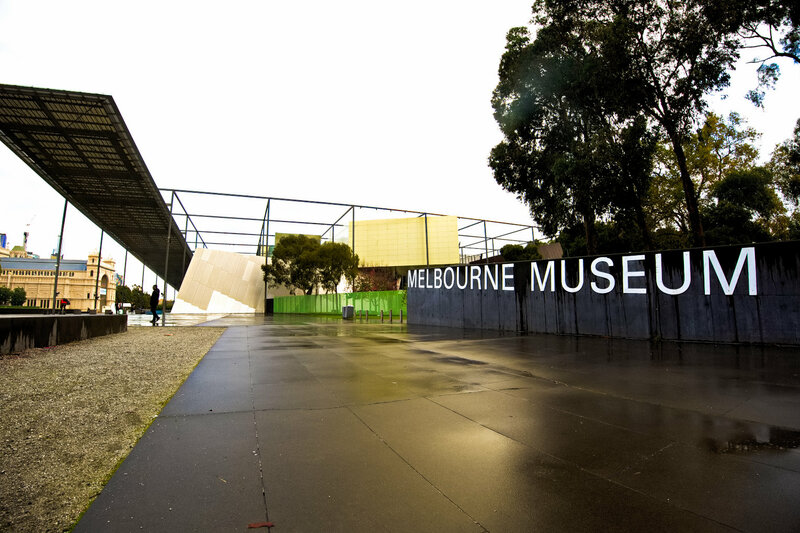 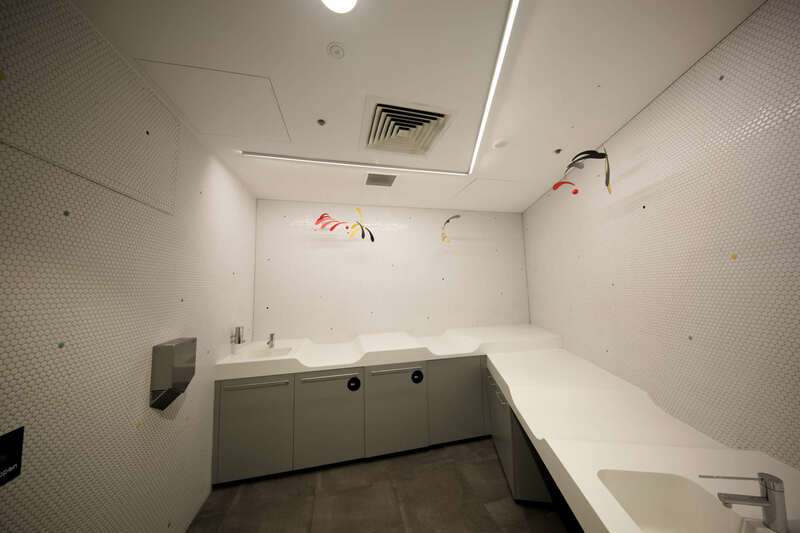 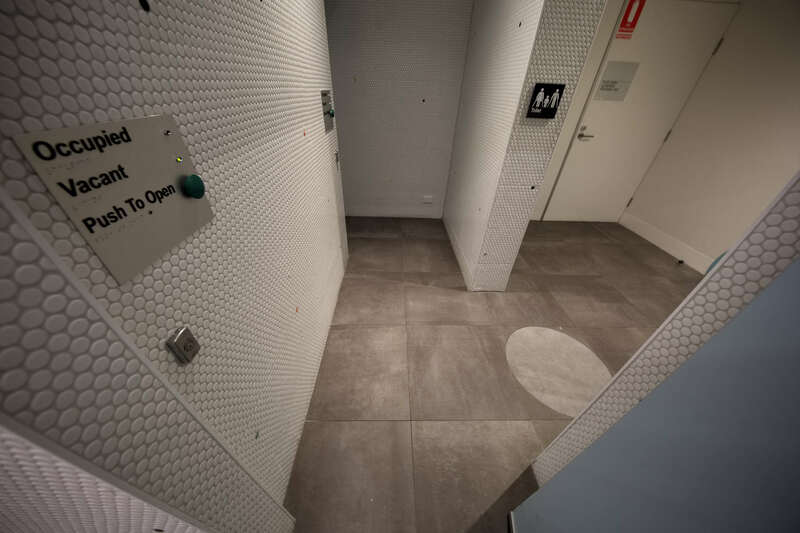 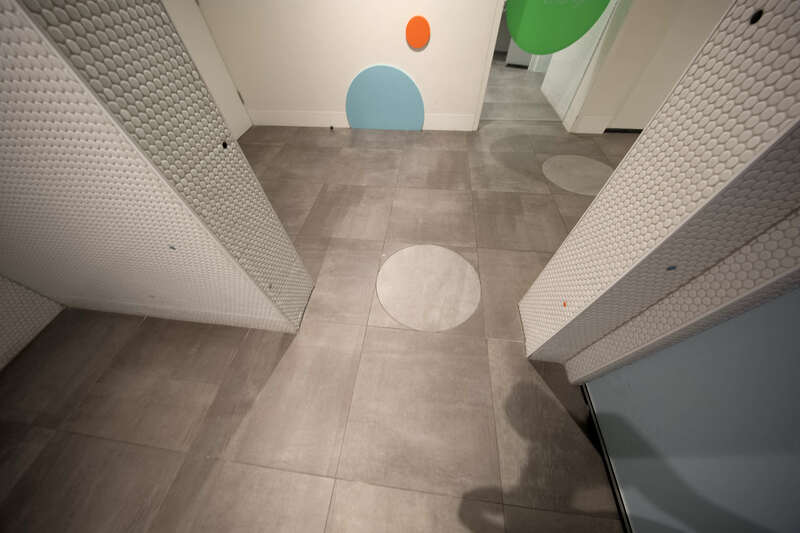 Express Tiling worked in close collaboration with architects, designers, and management to construct a project at Melbourne Museum. 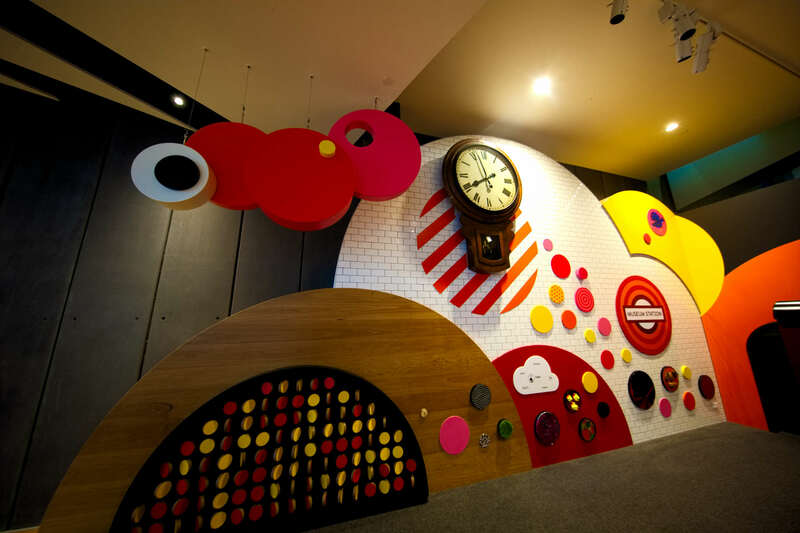 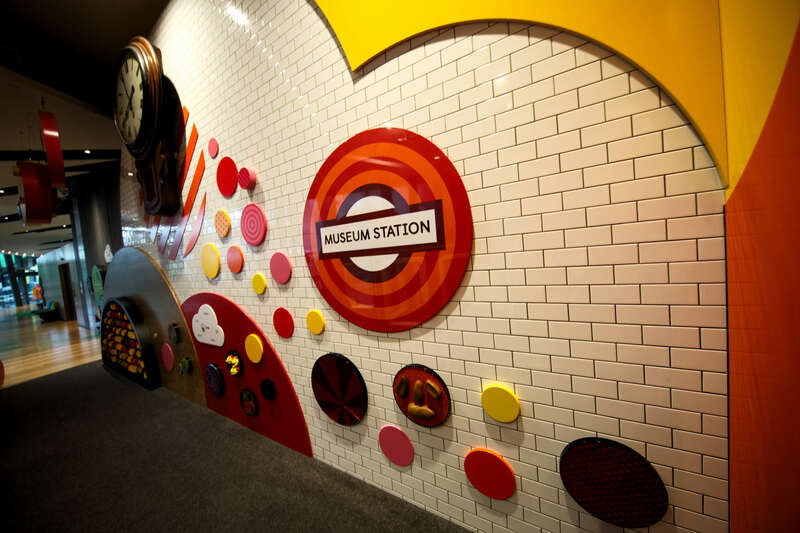 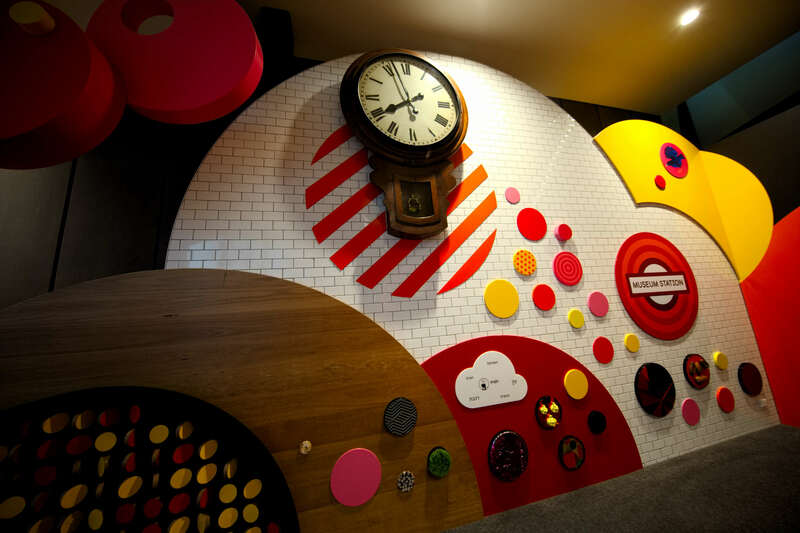 Our team undertook areas within the Museum such as the children gallery amenity, clock wall and tunnel. 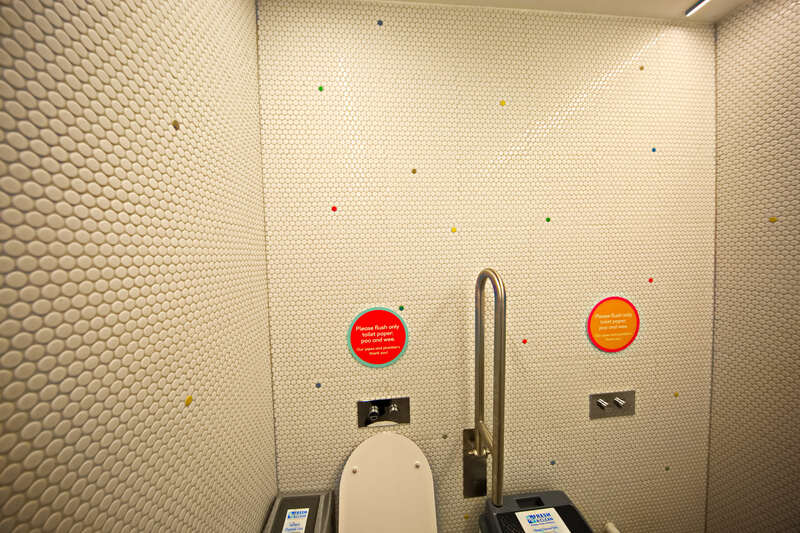 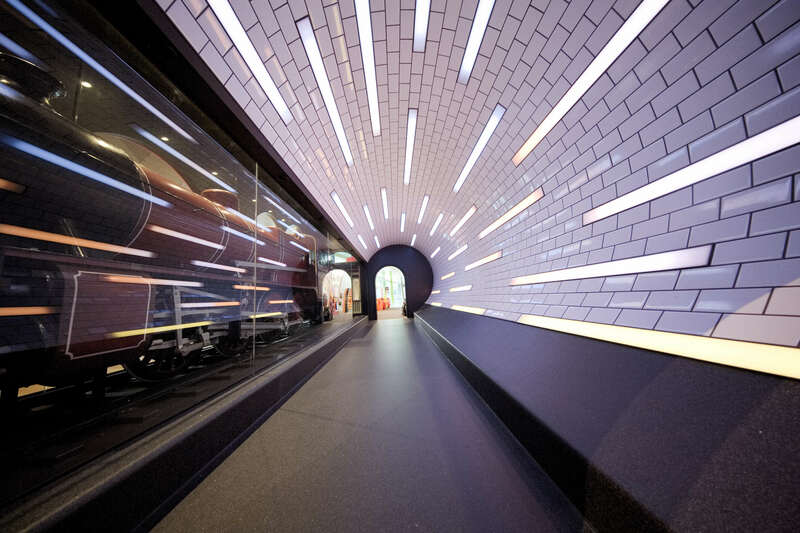 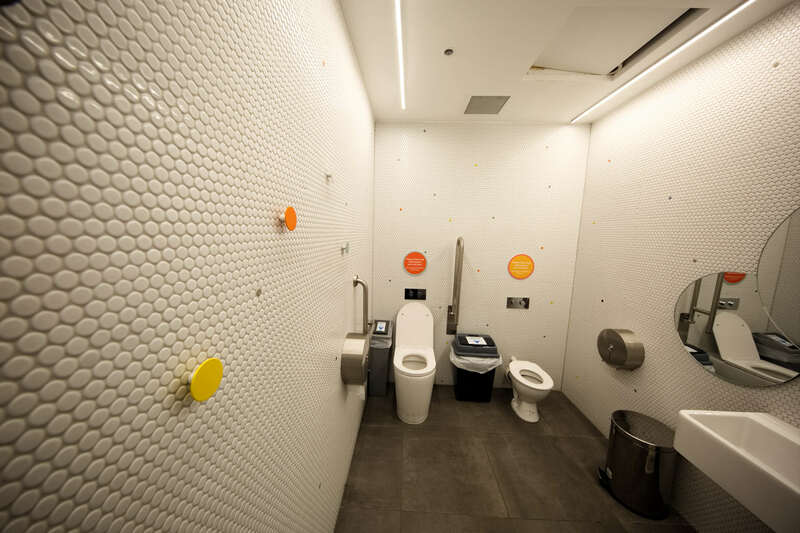 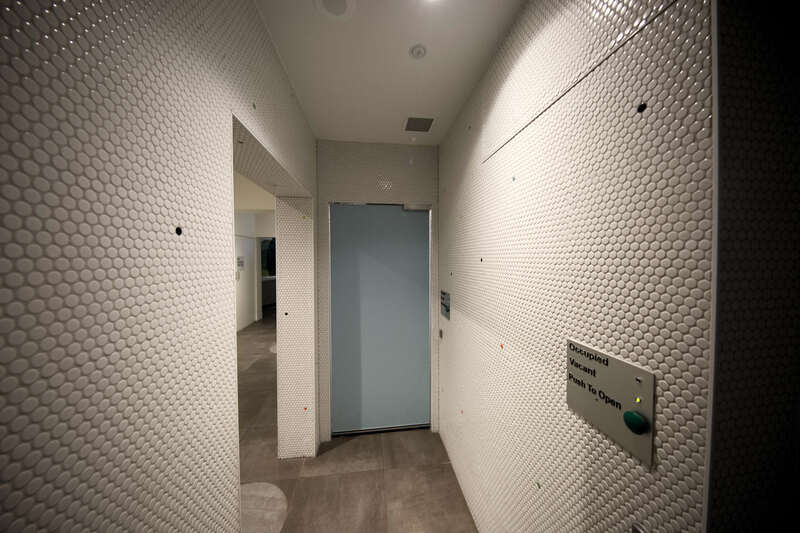 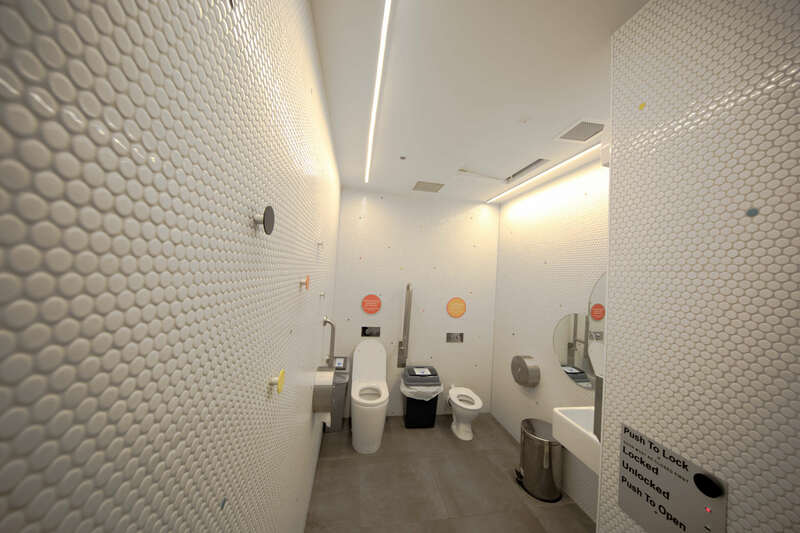 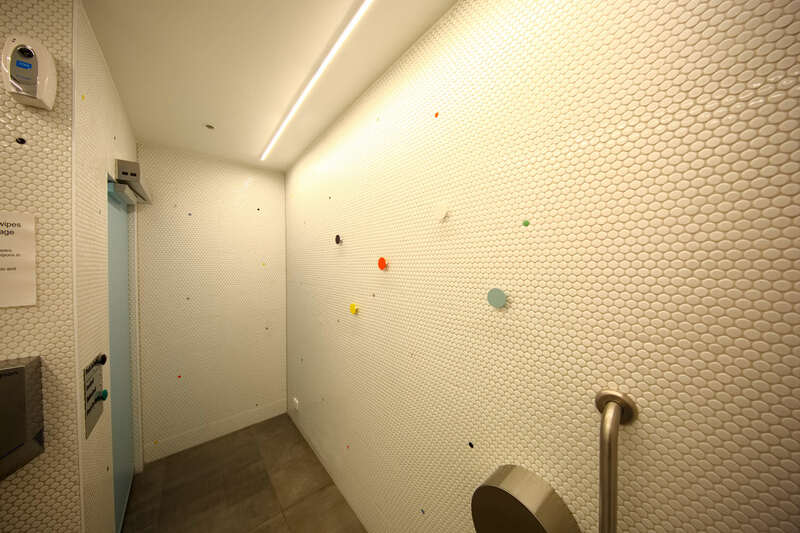 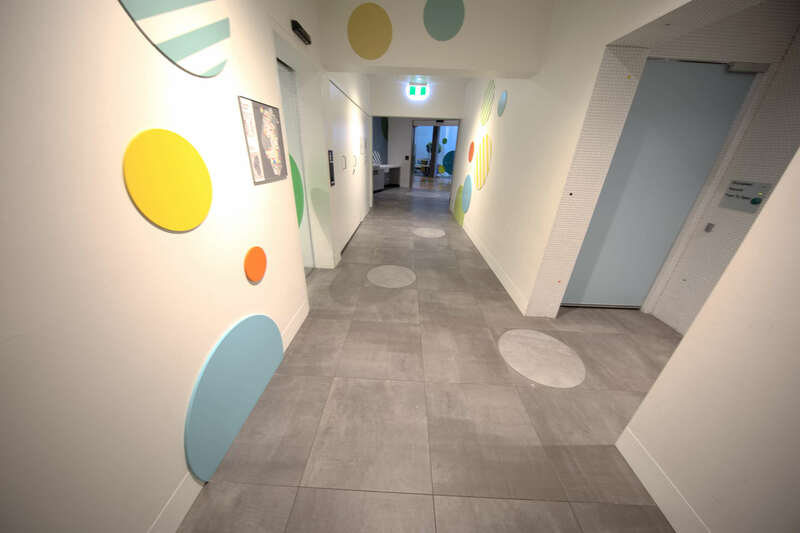 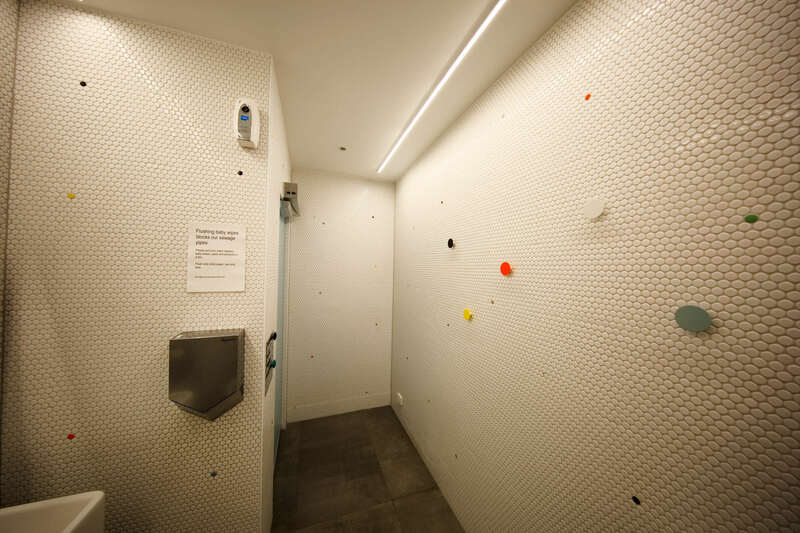 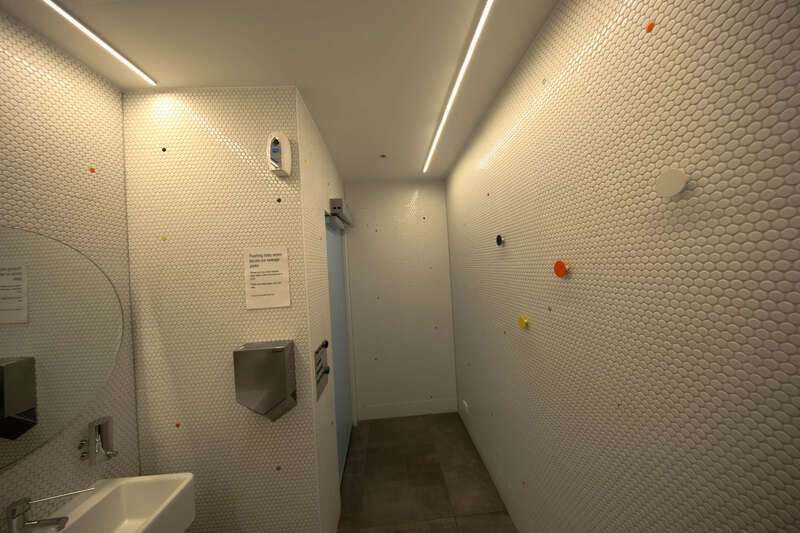 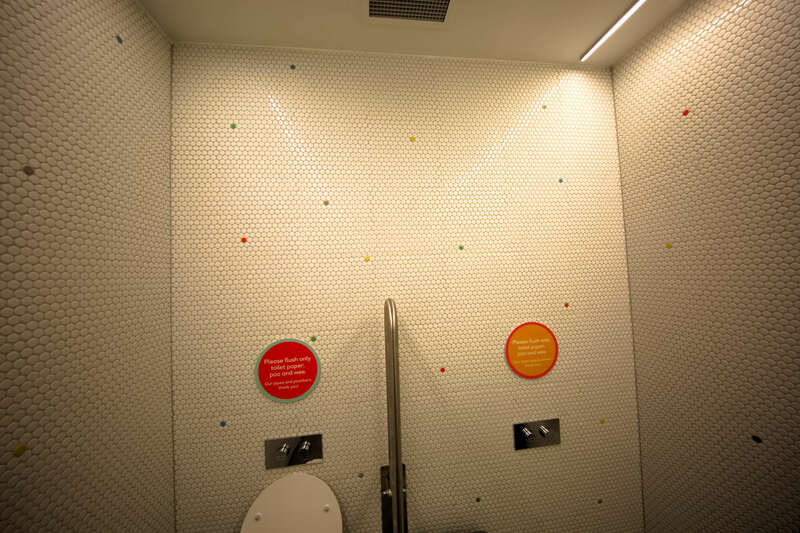 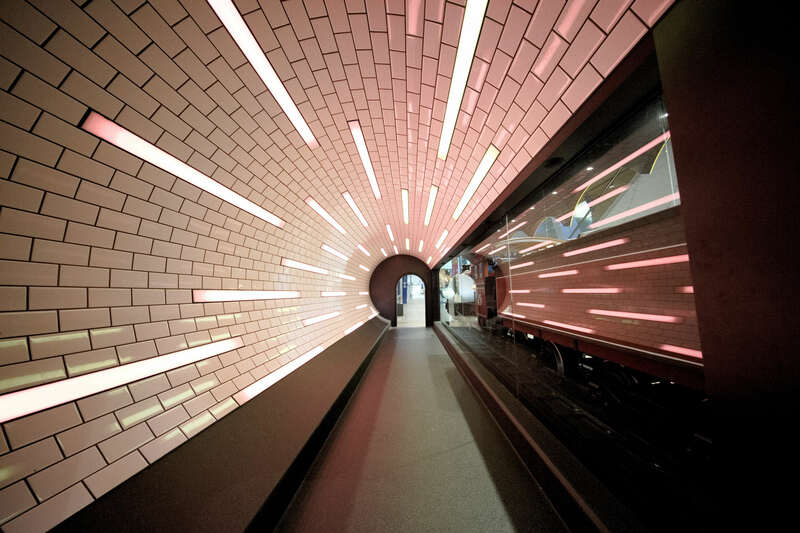 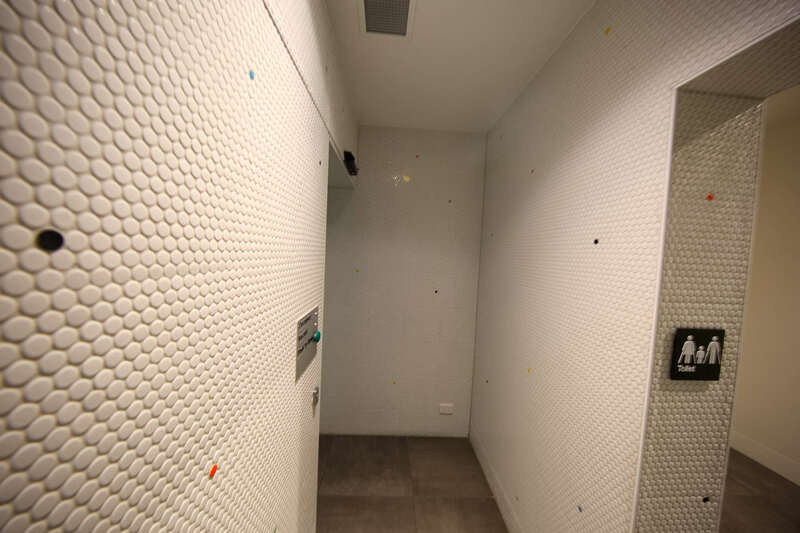 The composition of this project took Over 200m2 of penny round mosaic tiles, over 50 m2 600x600mm porcelain tiles and hex tiles with a combination of colours, the custom designed tunnel comprised at 75x200mm tiles through the completion of the project. 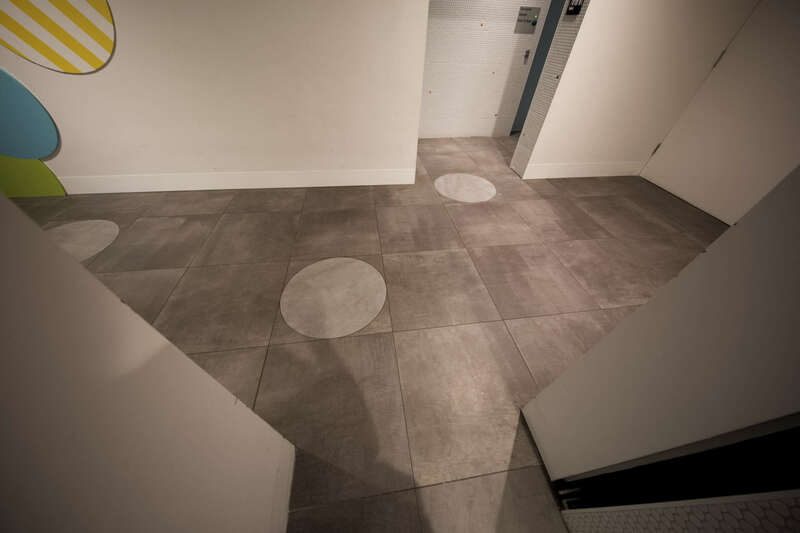 In addition to the accomplishment of the project many positive feedbacks from the designers and management were made.